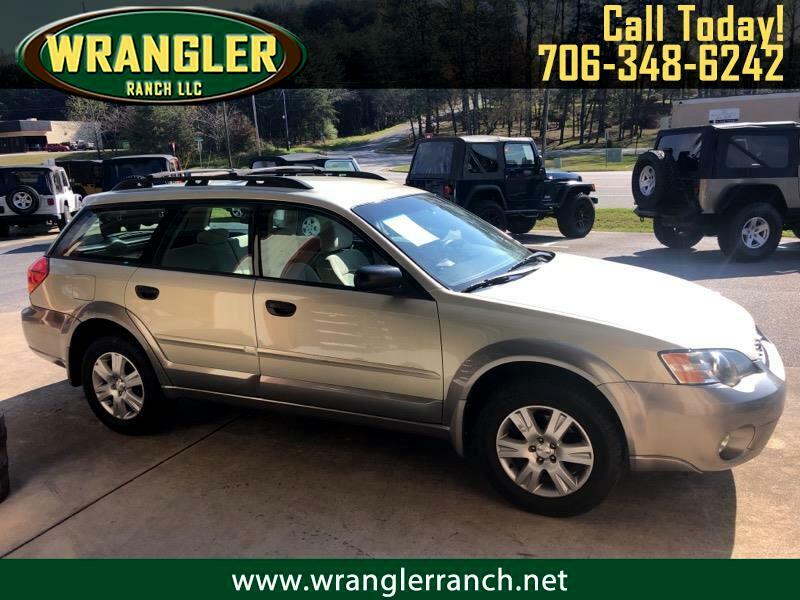 Visit The Wrangler Ranch LLC online at wranglerranch.net to see more pictures of this vehicle or call us at 706-348-6242 today to schedule your test drive. All vehicles are sold on an "as-is" basis unless stated otherwise. All prices plus sales tax and shop supplies where applicable. Picture may not represent actual vehicle. Prices and special offers are subject to change. Pricing throughout the web site might or might not include any options that may have been installed at the dealership. Please see the dealer for details. Some vehicles shown with optional equipment. See the actual vehicle for complete accuracy of features, options & pricing. Mileage listings are estimates and are not necessarily accurate odometer readings. Some vehicle information and vehicle pricing may be unintentionally missing or inaccurate, and ''Wrangler Ranch LLC'' will endeavor to correct such discrepancies in a commercially reasonable manner upon Customer notification of such errors or omissions, but pricing errors and listing errors are considered invalid and may or may not be honored at the sole discretion of ''Wrangler Ranch LLC''. Sales Tax, Dealer Fee, Title, License Fee, Registration Fee, Finance Charges, Emission Testing Fees and Compliance Fees are additional to the advertised price. Message: Thought you might be interested in this 2005 Subaru Outback.